K-Line Trailers Ltd. is an innovative company with many years of custom transport equipment design and manufacturing experience. Our products include Dump Bodies, Lowbeds and Multi-axle Heavy Haul Trailers, Side and End Dump Trailers, Specialty Transport Trailers, Wind Blade Trailers, and Mining Equipment for use throughout the world. 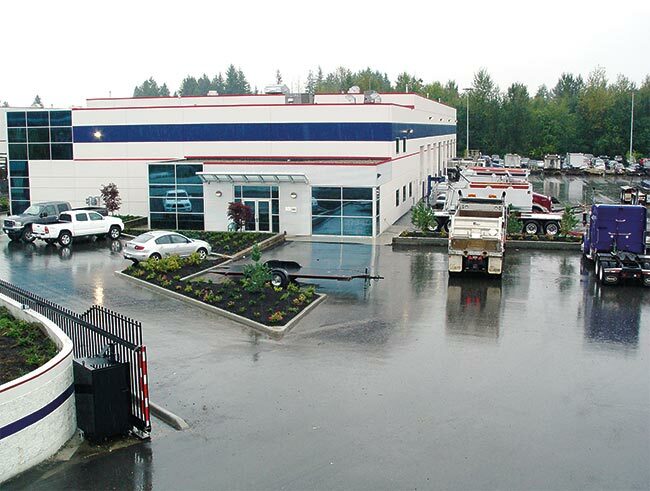 Our sales, design, and production staff are transportation sector and fabrication specialists which has helped make K-Line an industry leader in innovative design, manufacturing and service excellence. "Placing your contract with K-Line will give you the support of over 50 years combined experience and the peace of mind that the job will be done right."